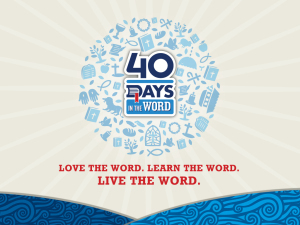 40 Days in the Word Begins! 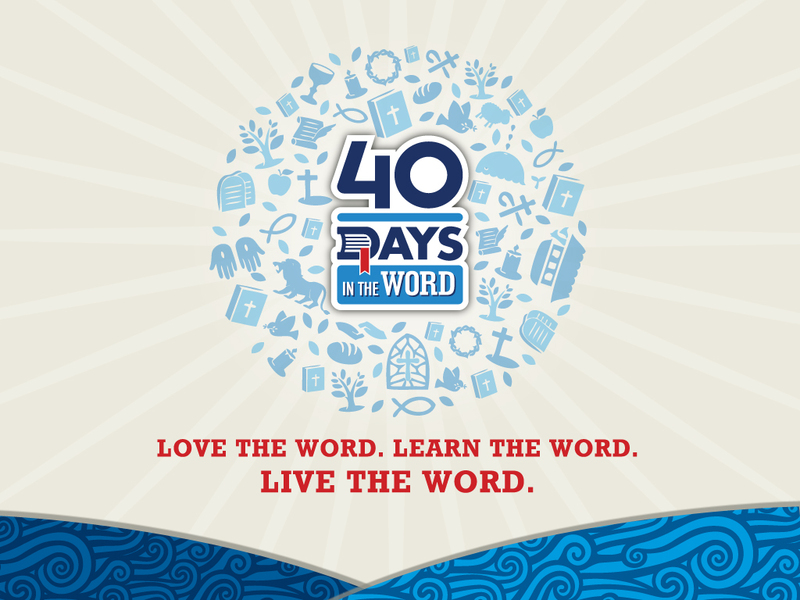 Will you agree to be in the bible each day for 40 days? Today we commit ourselves to the solid rock of the Word. Please join our Facebook Group to see where we are reading together.